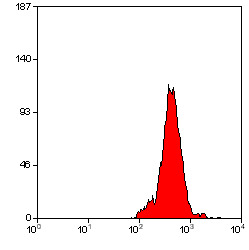 This antibody may replace item sc-1123 from Santa Cruz Biotechnology. 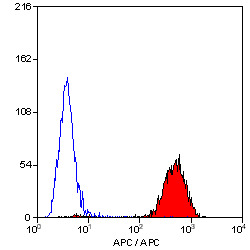 Find tissues and cell lines supported by DNA array analysis to express PTPRC. 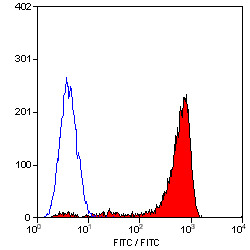 Find tissues and cell lines supported by RNA-seq analysis to express PTPRC. (1)Special conditions apply. - See [*]. 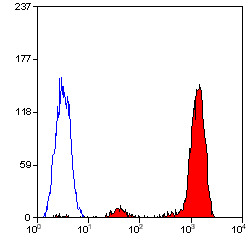 Fusion Partners: Spleen cells from immunised BALB/c mice were fused with cells of the mouse NS-1 myeloma cell line. 1. Dalchau, R. et al. 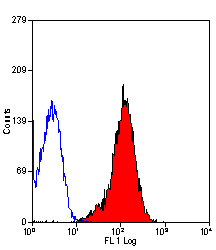 (1980) Monoclonal antibody to a human leukocyte-specific membrane glycoprotein probably homologous to the leukocyte-common (L-C) antigen of the rat Eur. J. Immunol. 10: 737-744. 2. Quenby, S et al. (1999) Pre-implantation endometrial leukocytes in women with recurrent miscarriage. Human Reprod. 14(9):2386-2391.